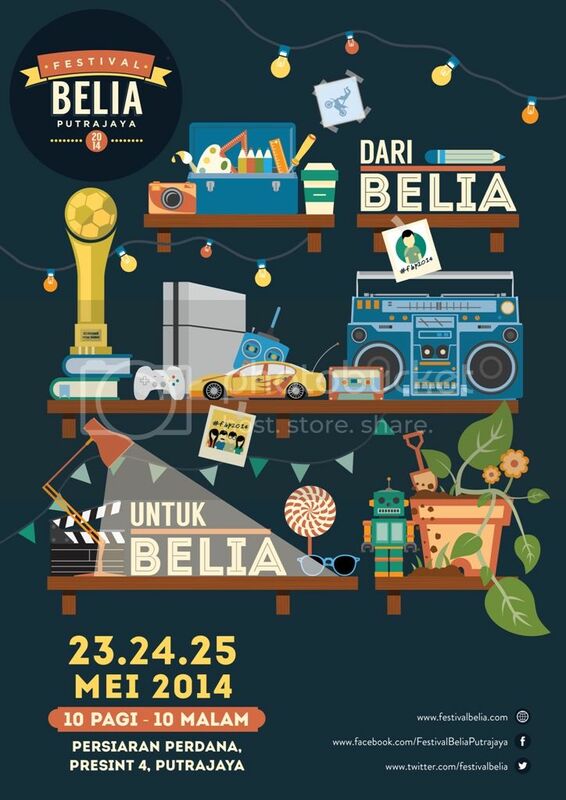 Putrajaya, 24 April 2014 – The Ministry of Youth and Sports Malaysia is set to host the annual Festival Belia Putrajaya 2014 from 23 – 25 May 2014. The three-day Festival will be held at Persiaran Perdana, Presint 4, Putrajaya from 10am to 10pm. This year, Festival Belia Putrajaya 2014 aims to showcase the collective talent of the youths, and spark inspiration and limitless creativity through various workshops, activities, and events. This year’s theme “Dari Belia, Untuk Belia” will allow Malaysian youths to define their own creative space and get together in a celebration of all that is young. After attracting more than 2 million people in 2013, the Festival this year aims to draw a more diverse crowd of all ages, with more than 60 relevant activities being planned and separated into four zones. The Festival will serve as a springboard to inspire youths around the country to dream bigger and to put their ideas into motion. 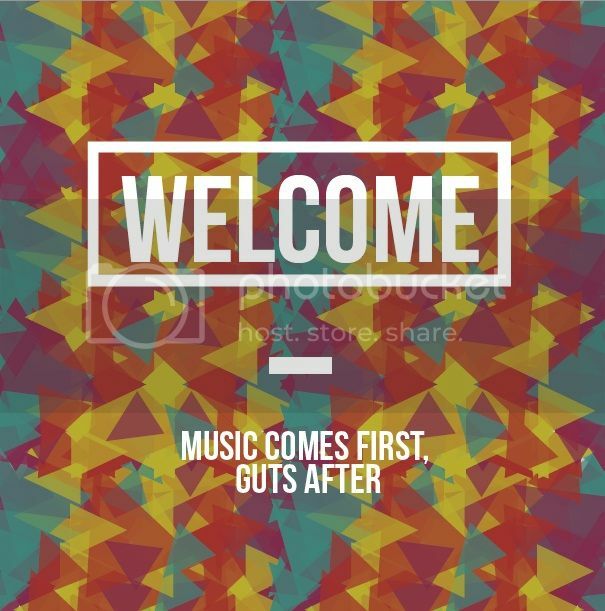 Fans of the local indie scene will be able to catch some of the brightest local music talents performing in an open stage over the three days within Zone Utara, Zone Barat and Zone Selatan. Zone Timur will showcase activities and events spearheaded by the Ministry of Youth and Sports, such as popular carnival Jom Heboh, Youth Entrepreneur Lifestyle Valley (a showcase of local entrepreneurs), and Youth Job Fair, an opportunity to find your dream career. This year, the Modal Insan program will feature several educational and spiritual activities to attract Muslim youths such as Tilawah Al-Quran, Nasyid competition, Kompang Formasi, Pidato and the highlight activity, Selawat. Zone Utara, the entertainment and cultural zone will include The Other Stage with music acts, and Laman Kampung featuring Grow A Garden by Eat, Shoots & Roots – an activity to teach youths to cultivate their own mini garden in a bottle, and #ProjekPiringHitam, a listening booth of digitized music from the P.Ramlee era. Alternatively, visit The Living City by #BetterCities, an interactive exhibition to educate youths about urban growth using toy bricks. Engage in Peperangan Bantal by RandomAlphabets, or catch Local Vintage Games 2.0 where life-sized games from your childhood past like getah, batu seremban, hop-scotch and bottle caps come to life. Another must-see is Bas Sekolah, a retrospective journey of self discovery. Nostalgia, dreams and hope come to the forefront as the audience are immersed in an unforgettable interactive trip down memory lane. Alternatively, lend your support to the participants in Karnival Sukan Tradisional, a nationwide competition for the best in our traditional games such as sepak raga bulatan, kabbadi, tarik tali and gasing. For a dose of local culture, witness Perkampungan Warna-Warni Belia, a nationwide competition of the best performers of gendang rakyat, berbalas pantun, dikir barat and koir patriotik. Other interesting highlights include experiential performances inside Flatland, a performance installation that offers a riveting AV experience. Festival-goers can stay on to catch the evening screenings under the starry sky at the Outdoor Cinema which will feature “Mencari Nu-santara,” a music documentary about the influences of nusantara music in today’s contemporary music, as well as other local films. Within the same zone, the Extreme Park area will feature the Extreme Stage with activities including Real Street Showdown Skate Park, a skating competition in a custom-built skate park with unique props such as a dump truck, a picnic table and a concrete barrier. Back to Basics music workshop will consist of a series of games, performances, and talks featuring local hip-hop artistes. The Rantai Art bazaar will feature creative entrepreneurial vendors, film screenings, music & art performances, and mural/graffiti jam, and Pekan Frinjan, a car boot sale & bazaar. Local music acts set to take the stage at Zone Utara include Thrill Me Now, Lawa Nie Geng, Couple and Froya, Pesawat, Aman-Ra, Nadhira, Maddthelin, IndieGo, Hani & Zue, Reza Salleh, Najwa Latif , as well as #MencariNusantara, a 150 minutes performance by five acts including Monoloque, Manifesto, Salam Muzik, The Venopian Solitude and Asmidar. 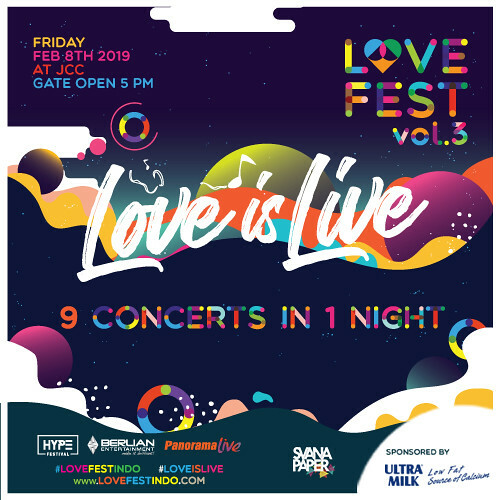 Alternative rock band Kyoto Protocol, W.A.R.I.S., Azlan and the Typewriter, Coex & Doomic, NAO, OJ Law, Pitahati, SevenCollar T-Shirt, The Impatient Sisters, Bass Sekolah, Platform 11 and Anna Chong will also be making an appearance. At Zone Barat, the artistic and literary zone, attendees can anticipate Tempatan Fest, a showcase of local designer and streetwear brands; and Talk Space, intimate talk sessions supported by TEDxKL, paired with sketchnoting courtesy of sketch artist Bernie Quah. Meanwhile, budding thespians can participate in Experience + Live by Kakiseni, where youths will be exposed to performing arts via workshops, auditions and intimate performances. Calling all bookworms: make a beeline for Big Bad Wolf, which needs no introduction! Additionally, check out the ‘Literature Zone’ and stop by Buku Fixi to catch the book launch and live readings of “Lost in Putrajaya”, and sale of Buku Fixi materials. E-Games Tournament, a national search for the best players in DotA and Counter-Strike: Global Offensive (CS:GO) where qualifying teams will battle it out at the festival to take home the grand prize; or take part in MAKER Playground, consisting of a series of workshops with activities like silk-screening your own tees, making portable stools, Arduino hacking and 3D printing. Zone Selatan, themed the ‘Active’ zone with an integrated space will contain Fight Club which features activities such as Seni Mempertahankan Diri, Malaysian Invasion Mixed Martial Arts (MMA) – a tournament with prominent fighters from all over Malaysia battling it out in the prominent and eye catching MMA cage, and Punching Bag, a series of tournaments, demonstrations and workshops featuring professional martial artist from all over the country. The Malaysia Street Workout Championship, organized by MACASSO (Malaysia Calisthenics Association) is the first ever calisthenics street workout championship will also be held where the winner will get to represent Malaysia on an international level. Sports enthusiasts can also participate in physical activities such as Motocross, a tournament where riders will have to race across the tracks and complete the challenges; Redah 4×4, a 4×4 race; Drag Moto, drag motorcycle activities – or for kicks, join a fun run at the Zombie Run and get ready to dash for your life! For more information, follow us on Facebook https://www.facebook.com/festivalbeliaputrajaya, Twitter @FBP2014 or Instagram http://instagram.com/festivalbelia2014#.